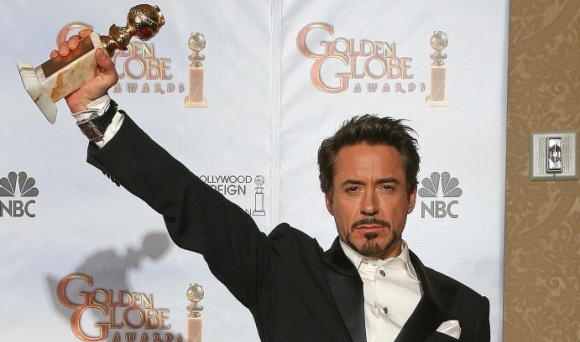 ACTOR SPOTLIGHT: Robert Downey Jr. This Actor Spotlight is inspired by today’s release of Avengers: Age of Ultron, as I have chosen to feature Robert Downey Jr. (RDJ) a.k.a. Iron Man.The first time I saw the 50 year old actor in action was earlier in his career in the John Hughes’ classic Weird Science (1985), and then again for his role in the crime thriller Zodiac (2007). However, I truly fell in love with him as actor when he took on the role of Tony Stark the first film of the Iron Man trilogy in 2008. Check out the list below for a more in-depth look of three of my favourite characters acted by RDJ. Robert has played the character of Tony Stark/Iron Man in five films over the past seven years, and he has fully commited to the character’s witty humour, intelligence, and boldness. 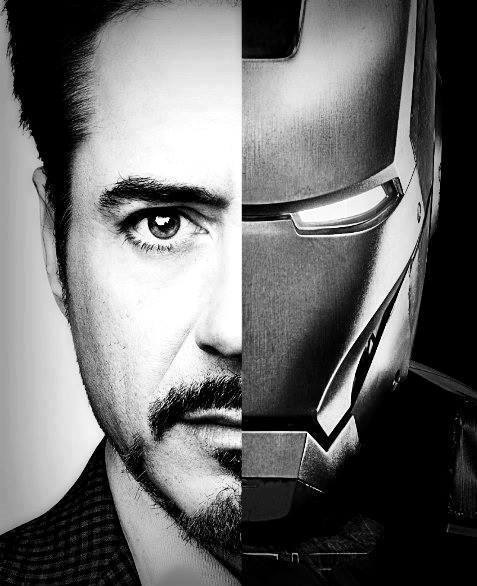 Throughout the five Marvel films RDJ has been apart of, Tony Stark has grown tremendously as a character. He began as a cocky billionaire solely focused on money and women, and then grew to become a man who understands what it means to be part of a team. He may be just as bold and arrogant as ever, but he has also learned how to open his heart to others and when to work to repair the repercussions of his actions. Also, after seeing him in several interviews for the Iron Man and Avengers films, I find it extremely hard to tell where Tony Stark ends and where RDJ begins. On screen he gets to recite hilarious lines and off screen he is often just as quick witted. He has embodied this character to it’s fullest extent, which is why he is a pleasure to watch on screen and why he is 100% my favourite Avenger! Robert as Sherlock Holmes is second on my list because I absolutely love what he brought to this character. 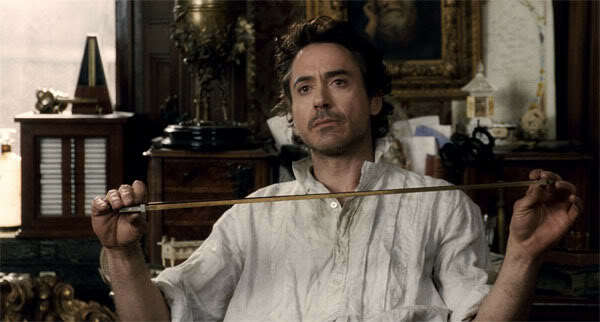 Sherlock is similar to Tony Stark, as he is a genius that is arrogant and loves a good challenge. However, aside from his trusted partner Dr. John Watson, Sherlock has horrible social skills due to his lack of respect for those with lower intelligence. In the first film, Sherlock is matched up against the villainous Lord Blackwood, who uses cult rituals to kill young woman and scare the masses. Sherlock figures out the reason for all of the unexplained assumed magical occurrences surrounding each murder, and ultimately defeats Blackwood in the end. In the second film, Sherlock finally faces off against the cunning adversary of Professor Moriarty, who has a similar caliber of intelligence but an increased level of ruthlessness. I love the chess-game like battle between the two, and I absolutely love how Sherlock analyzes each element of a fight in slow motion before he begins. I chose to include Hank Palmer as third on the list because I clearly am in love with RDJ in highly intellectual roles. Hank is a man that is extremely cocky as he is a very impressive defense attorney, however this arrogance is just a cover the for the problems he is having in his personal life. 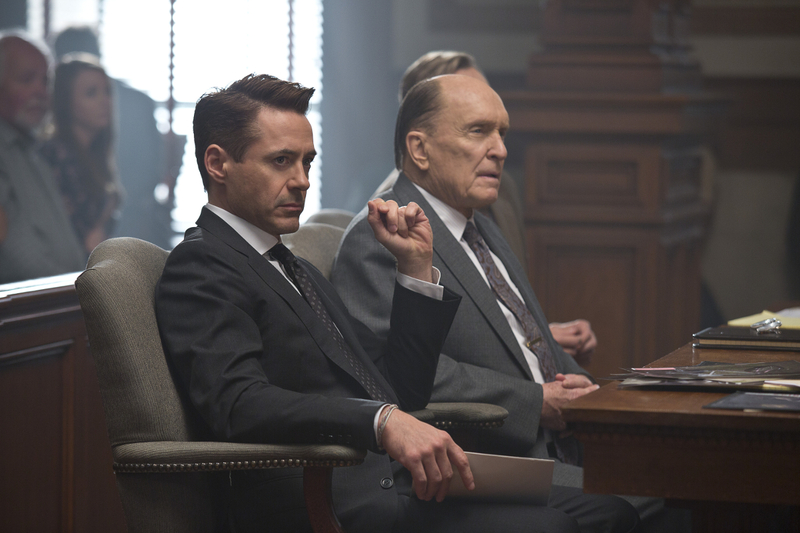 Also, I thoroughly enjoyed the estranged father-son relationship between RDJ as Hank, and Robert Duvall as his father Judge Joseph Palmer. Hank is going through a divorce and a custody battle for his daughter, when he finds out that his mother has died. Therefore, after staying away for 20 years Hank finally goes home to a small town in Indiana. Upon arrival he fears his alcoholic father has relapsed and quickly finds out that the Judge is a prime suspect in a murder investigation. The tension builds between the two men and underlying issues from the past resurface, which provides an excellent story-line for the rest of the film. Robert Downey Jr. started his film career in small roles in “Brat Pack” coming-of-age films. He continued to gain traction in the industry and ended up landing the role of Charlie Chaplin in the 1992 biographical comedy-drama film Chaplin. Robert has been very open about his past struggles with drugs and alcohol abuse, which were the main reasons for the dip in his career during the late 90s and early 2000s. However, since 2007 he has been taking on more serious roles, which has resulted in one of the greatest career comebacks I’ve ever seen. I wanted to include a little snippet about his personal life to show that although he is an excellent actor he is also a family man! 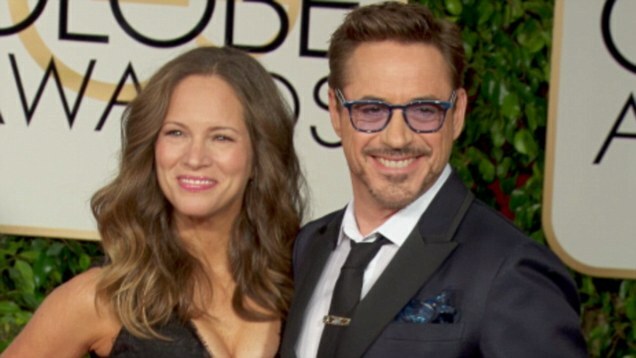 In 2003, Robert met his wife Susan Levin (now Susan Downey), a Vice President of Production for Silver Pictures, and he has often stated that she is his main support system. 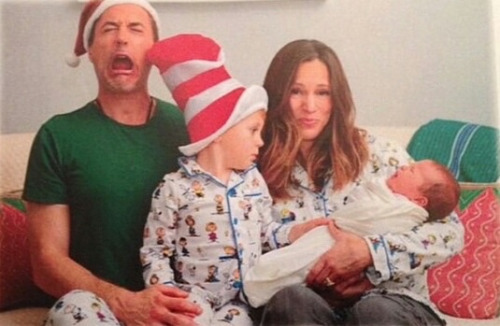 They were married in 2005 and have two children together; their son Exton was born in 2012 and their daughter Avri was born in 2014. Robert Downey Jr. has earned several impressive award nominations and wins throughout his career. Her earned both a Golden Globe and Academy Award nomination for his performance in Chaplin, as well as for the role of Kirk Lazarus in Tropic Thunder. Also, he has won three Golden Globe awards for his work in Sherlock Holmes, Short Cuts, and Ally McBeal. Bonus: Just in case you don’t know this already … Robert Downey Jr. SINGS!! Yes, you read that correctly, he sings. He released an album in 2004 called The Futurist, but check out the first video below if you just want to hear what his voice sounds like! Also, if you’re looking for a little extra humour in your day today, check out the second video for a fun RDJ & Jimmy Fallon interview. Thank you for this, What a refreshing reminder that RDJ should be celebrated for his achievements and not ridiculed for his past. Bottom line is that he a perfect example of the strength of the the human spirit through his work and life struggles. I agree! I think he is an excellent actor and has shown how resilience and true talent can overcome past mistakes. Do you have a favourite film of his?